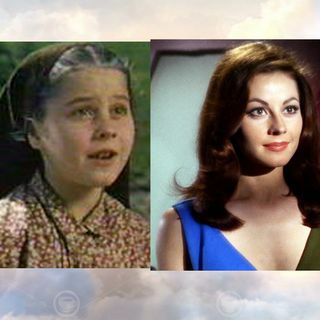 Sherry Jackson has had a most interesting life as an actress. It is so fascinating that I am doing interviews with her in three parts. She had not given an interview in many years. Here is PART ONE as she explains her roles before the TV series “Make Room for Daddy”. After her role in The Miracle Of Fatima she got bags and bags of fan mail from all over the world. Sherry Jackson Part One. Jackson was born in Wendell in Gooding County in southern Idaho to Maurit (or Maurite Kathleen Gilbert ... See More and Curtis Loys Jackson, Sr.Her mother provided drama, singing, and dancing lessons for Sherry and her two brothers, Curtis L. Jackson, Jr., and Gary L. Jackson, beginning in their formative years. After her husband died in 1948, Maurita moved the family from Wendell to Los Angeles, California.